Below are some of my favorite outdoor places and outdoor adventures, as well as some favorite hikes, and climbing spots. Remember though, this is not a complete guide to each of these areas, and I take no responsibility for anything that may happen to you when you go to these places. You should carefully plan any trip before you go, and you should always make sure you understand the risks. Old Rag Mountain: A classic Shenandoah National Park hike. 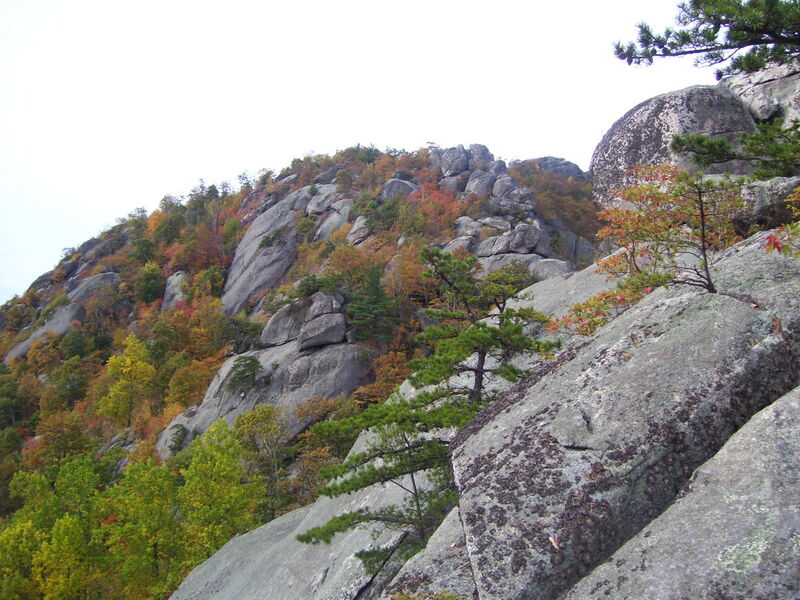 Old Rag is so notorious, it is widely used as a measuring stick for hiking ability in this area. The Ridge Trail climbs just over 3,500 feet to the top of an exposed granite ridge. If you would rather not do the more strenuous ridge trail, the Saddle Trail will get you there too. You should plan for a full-day hike; if you link the Ridge Trail with the Saddle Trail, you’re looking at a 9 mile day. Hidden Roofs: One of the unknown gems of the George Washington National Forest. A 40 minute hike will take you to a 80 foot cliff with a massive 15-20 foot roof. There are a few climbing routes on the face, but I’ve found Hidden Roofs is a truly spectacular rappel. Also a great place to go if you’re craving a quiet spot. Hardly anyone visits it. Timberline Resort: Not exactly a wild place. Still. If you’re into skiing (Melissa and I just started), you haven’t truly experienced skiing in the southeast until you go to Timberline. 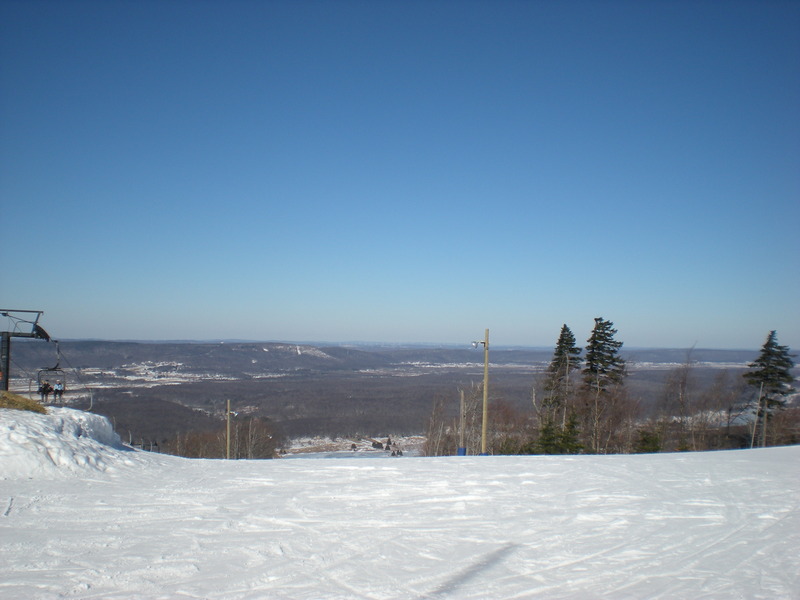 The slopes are varied, and many start at the summit of the mountain, around 4,350 feet in elevation. Not as crowded as many resorts either. Also, if you’re a beginner (like me) you’ll love “The Salamander.” At 2 miles long, its the longest ski run in the southeast; and since its a beginner run, anyone can do it! 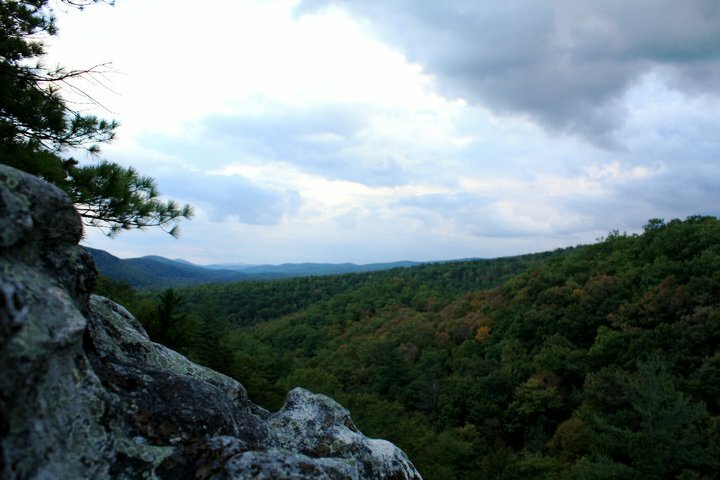 Barefence Mountain: One of my all-time favorite hikes, even though its fairly short (only around 2.5 miles round trip). Located in the Central District of Shenandoah National Park. A short climb gets you to a 360 degree view from the top of a rocky promontory. You can then hike back down the way you came up, or make it a loop by following the Appalachian Trail back down to the parking lot. This hike used to terrify me when I was 5, because there is a fairly exposed (for a 5 year old) scramble at the top. 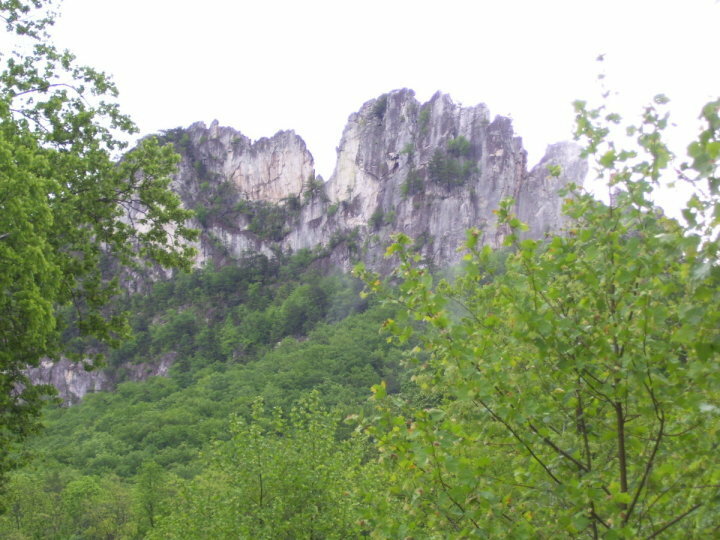 Seneca Rocks: One of the premier rock climbing locations on the eastern side of the country, and the only true technical peak (i.e., the only mountain top only ascessible by technical rock climbing) east of the Mississippi River. The rock itself is 300 vertical feet, but the summit is 900 feet above the valley floor. A tourist trail will take you to the top of the North Peak, but if you want to get to the top of the South Peak you’ll have to climb. 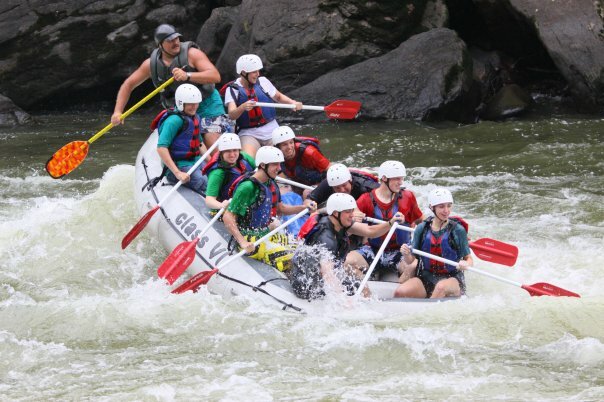 The New River Gorge and the Gauley River: Three words: Wild…Freakin’…Time. So far, the best whitewater rafting I’ve been on (granted, my experience isn’t that extensive). If you’re interested in going, I suggest Class VI River Runners.